Impressive new stats have put Blackburn with Darwen amongst some of the best performing areas in the country when it comes to people quitting smoking. Issued by Public Health England, the stats show that the rates of adults smoking in Blackburn with Darwen dropped from 27.1% in 2011 to 16.7% in 2017, putting the borough on a par with the North West average of 16.1%. Staff at Blackburn with Darwen’s Stop Smoking and Wellbeing Services have, over a number of years, worked hard to offer a range of personalised support to help people stop smoking for good. This includes one-to-one consultations, follow-up appointments, clinic times, quit kits and information and signposting support. 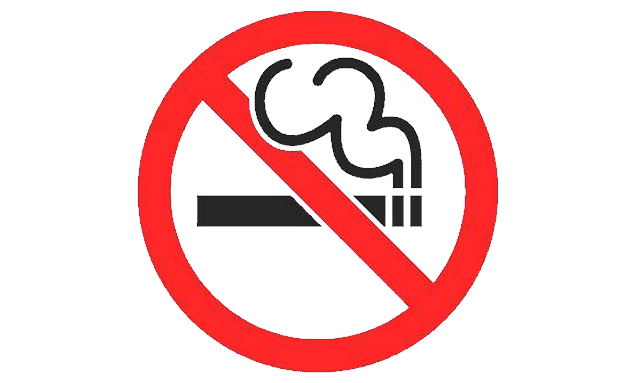 Local partners including Blackburn with Darwen Council and Blackburn with Darwen CCG have also worked together to deliver the local Tobacco Control Policy and worked on local initiatives around smokefree homes, cars and outdoor spaces. They have also been vocal in their support for plain tobacco packaging, which came into force in 2016 and regularly backed national campaigns like Stoptober and No Smoking Day. Giving up smoking is the single most immediate and important action we can take to improve health and wellbeing, improve life expectancy and reduce hospital admissions so I’m delighted to see such positive stats. We want to help as many people quit as possible and our Stop Smoking Service is a great chance to get help to break away from this addiction and start to feel the health and financial benefits of becoming smokefree. The number of smokers in Blackburn with Darwen has significantly reduced and that is fantastic for the health prospects of our residents. The CCG has worked closely with our colleagues across the health system to tackle this issue as smoking is one of our top priorities. It is linked to so many serious and long term conditions including cancer, heart disease, COPD and other lung conditions. I think we should also congratulate people in Blackburn with Darwen as giving up smoking is difficult but the health benefits can be felt very quickly. For help to quit smoking or for more information contact the Wellbeing Service on: (01254) 682037.